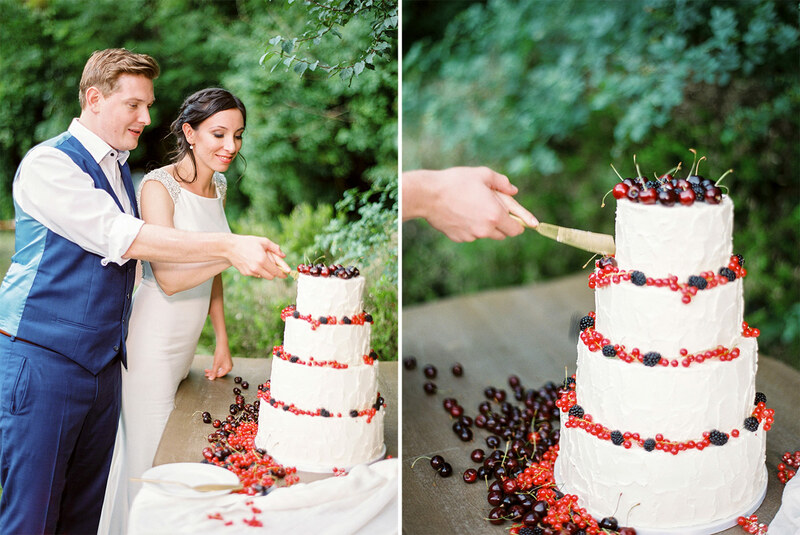 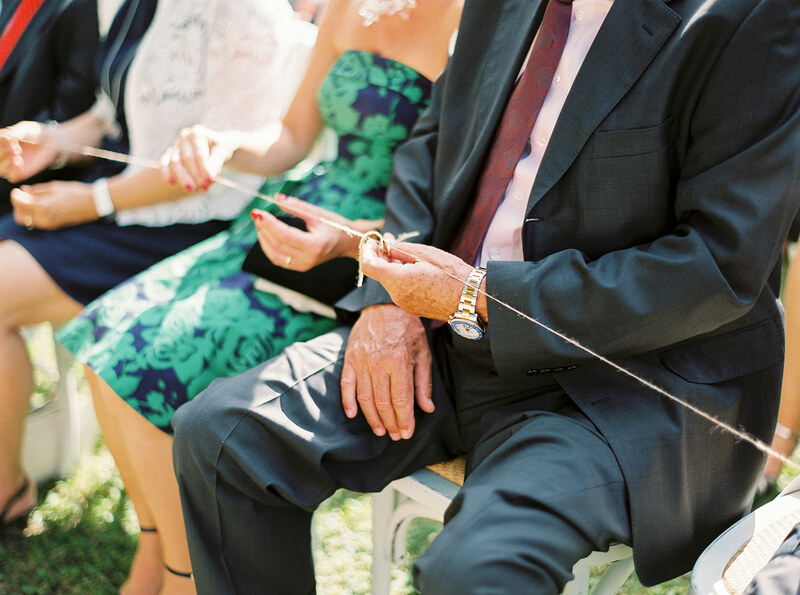 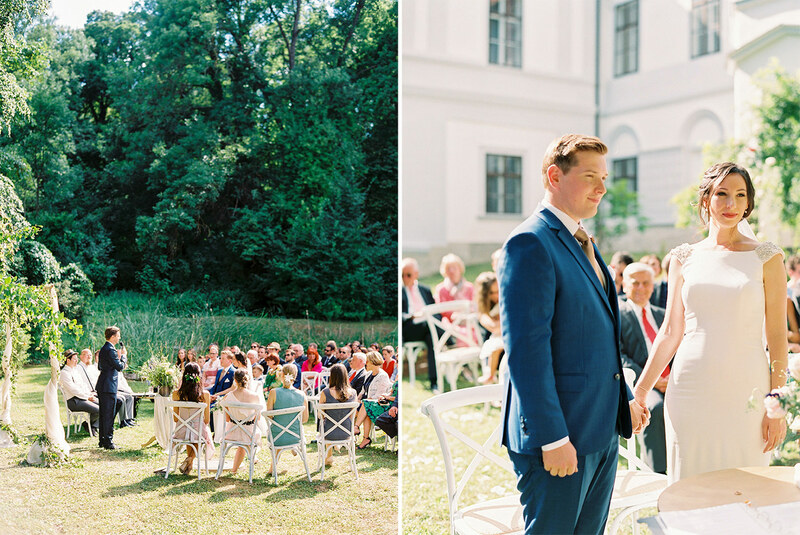 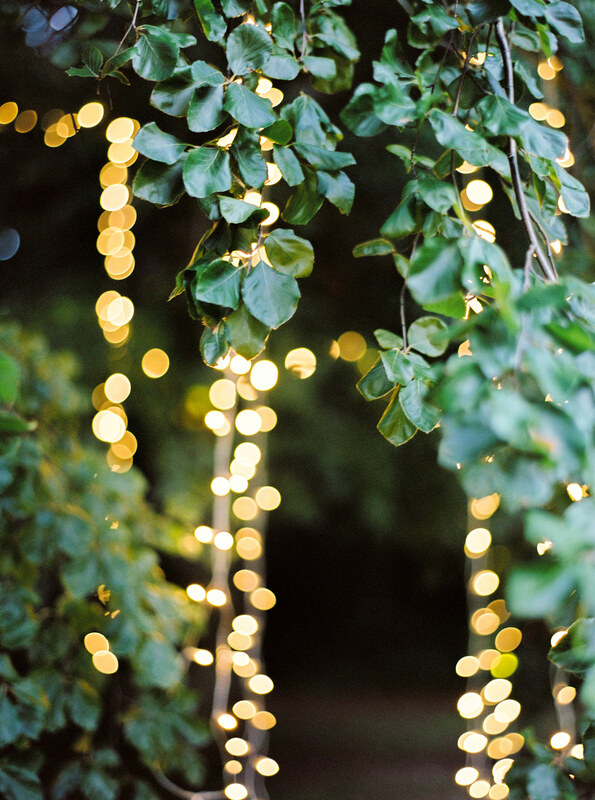 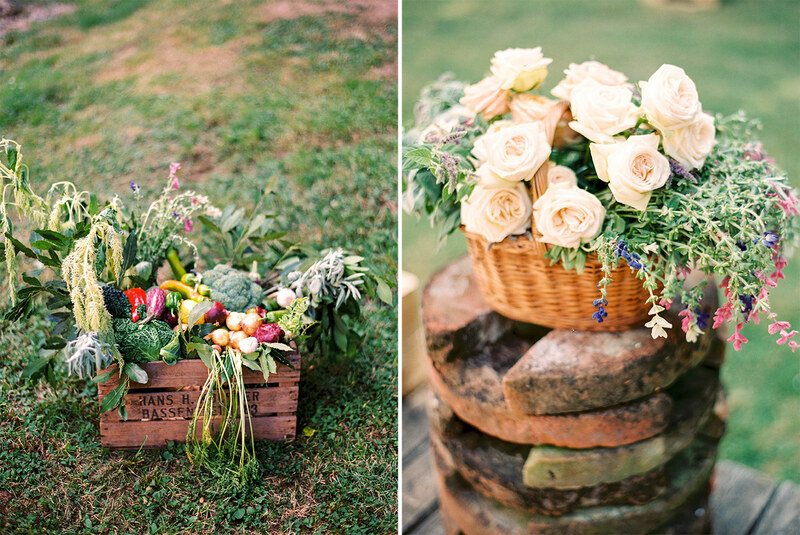 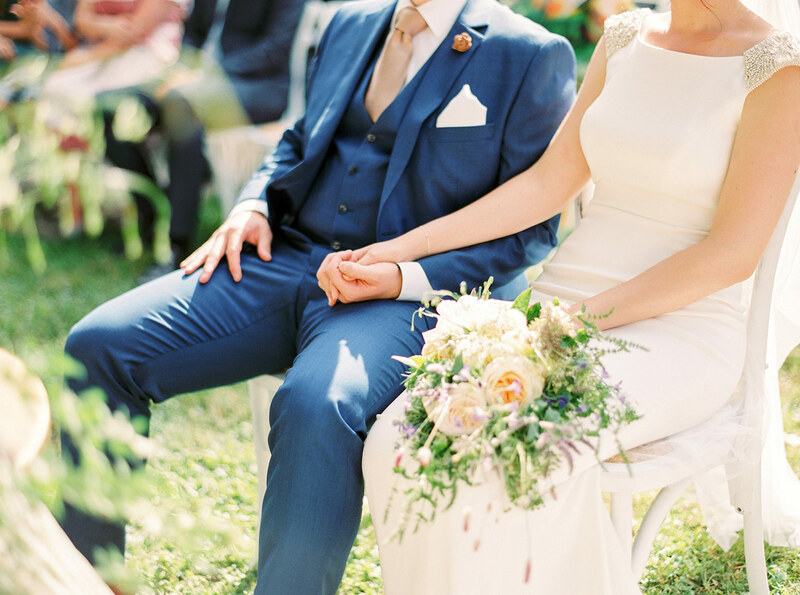 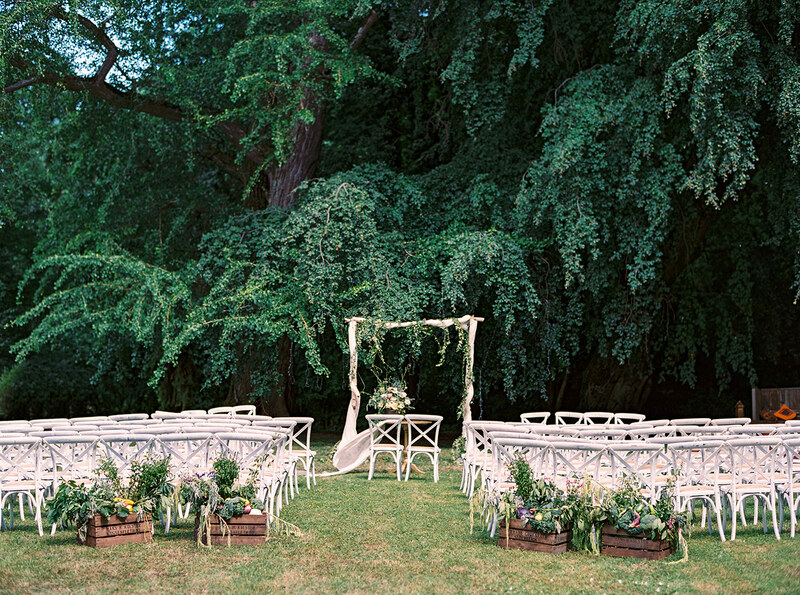 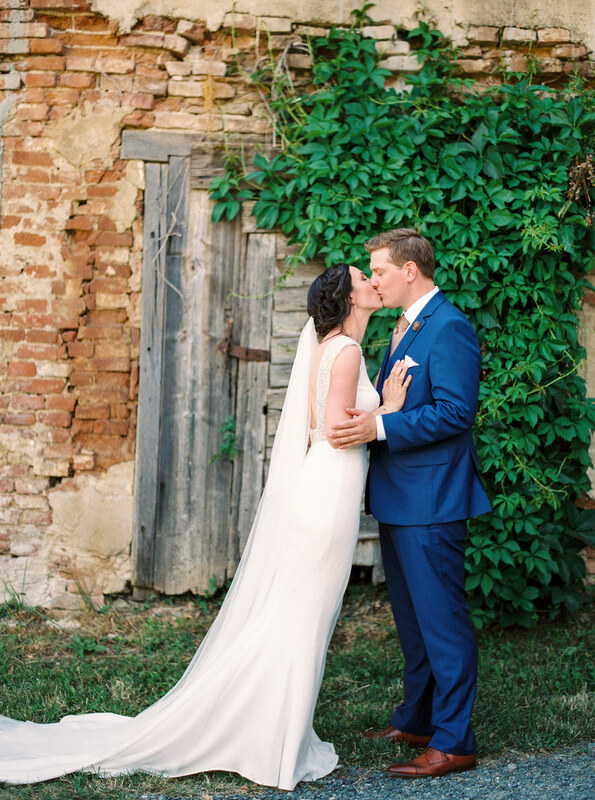 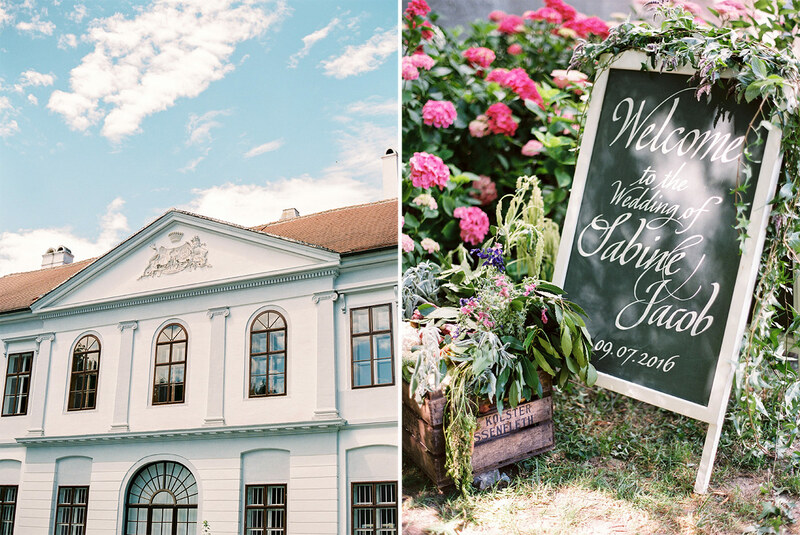 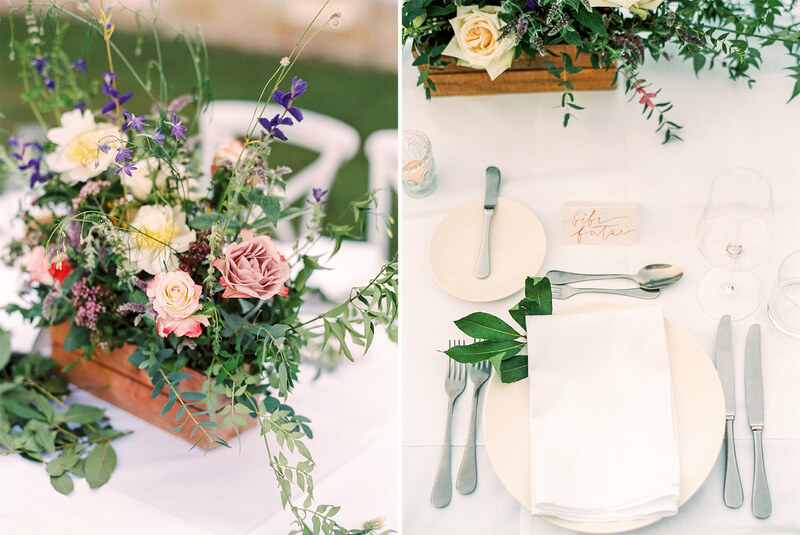 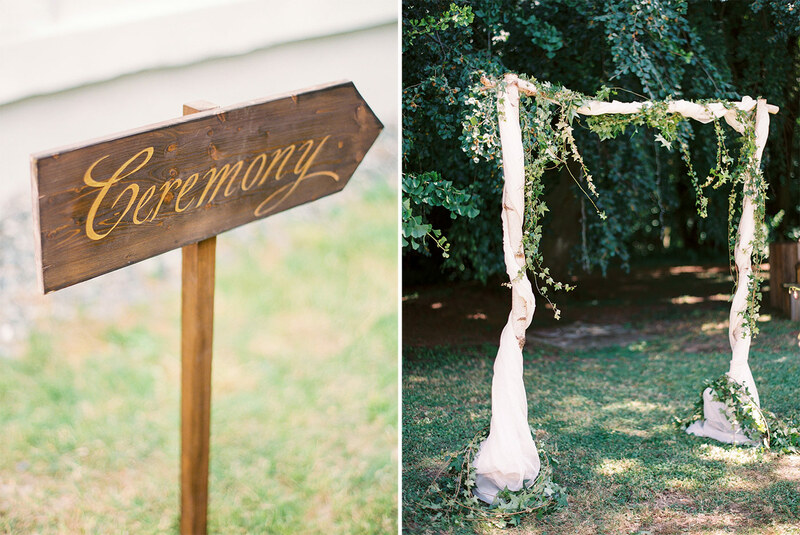 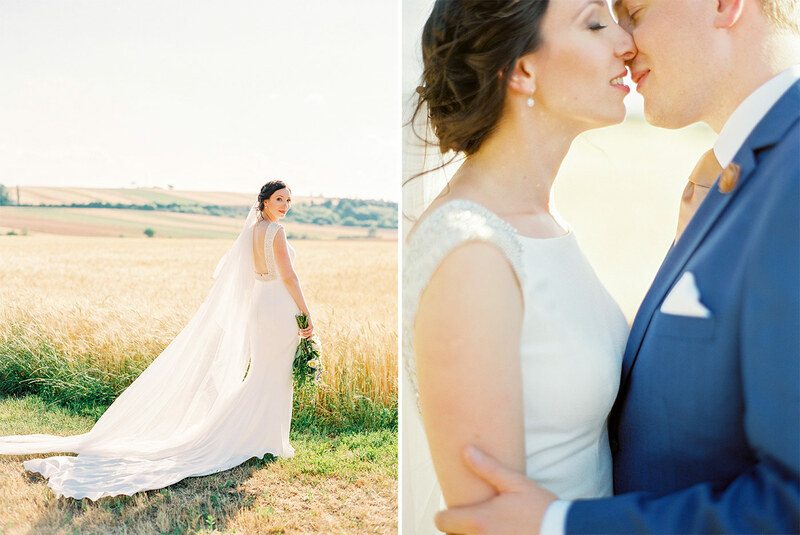 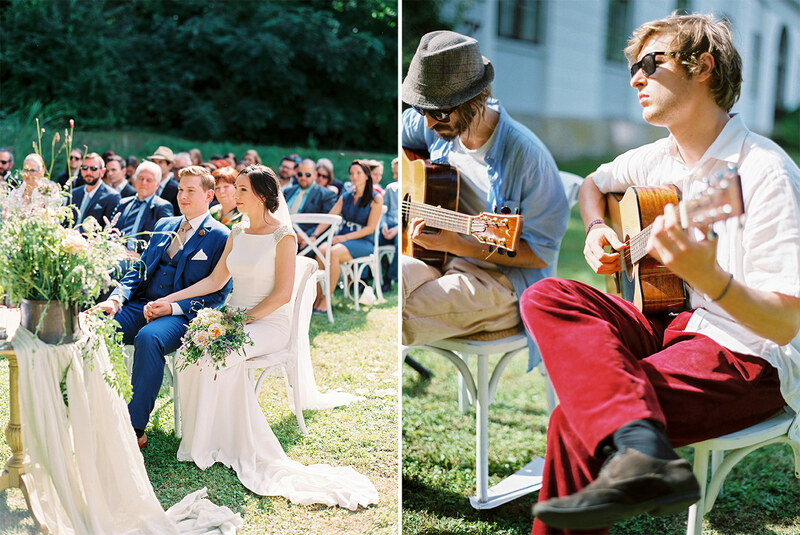 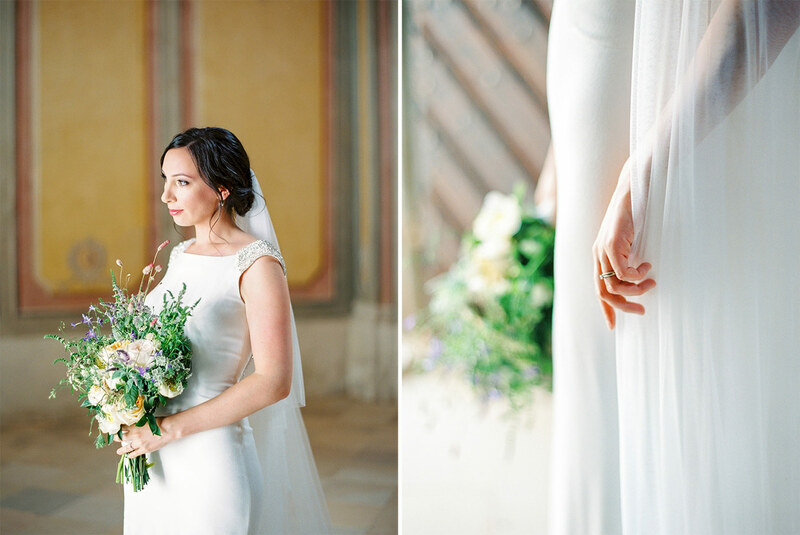 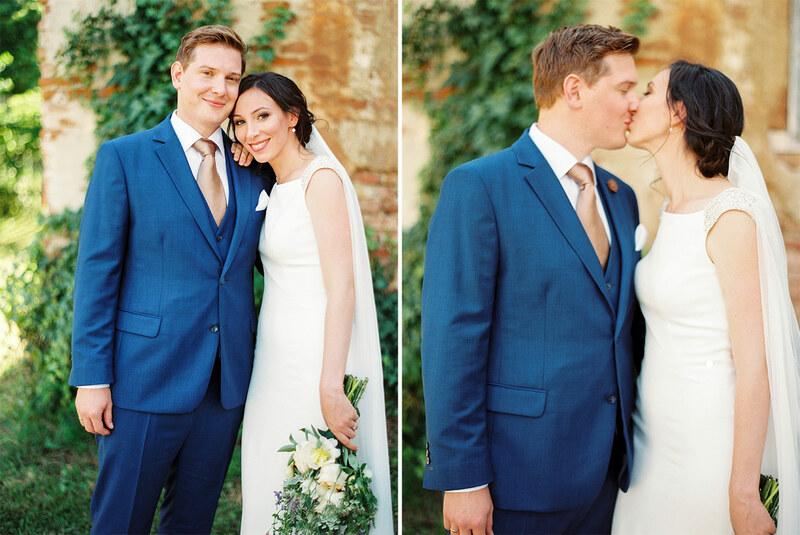 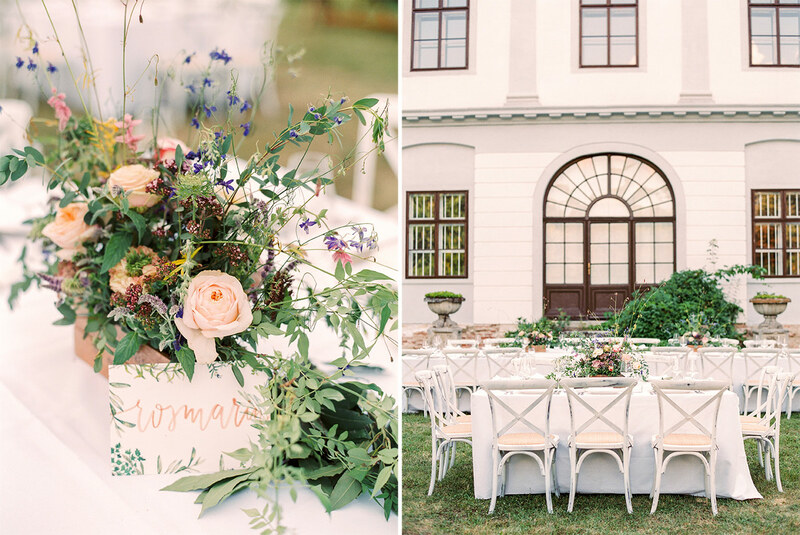 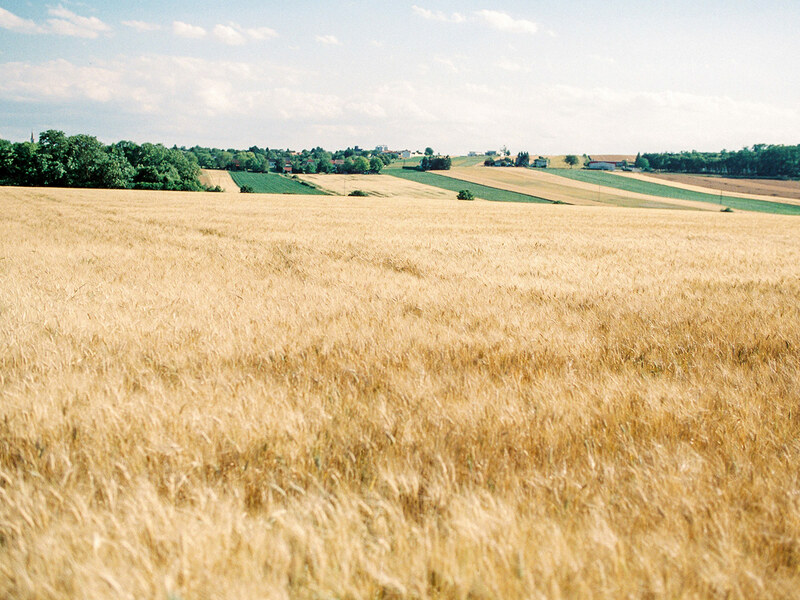 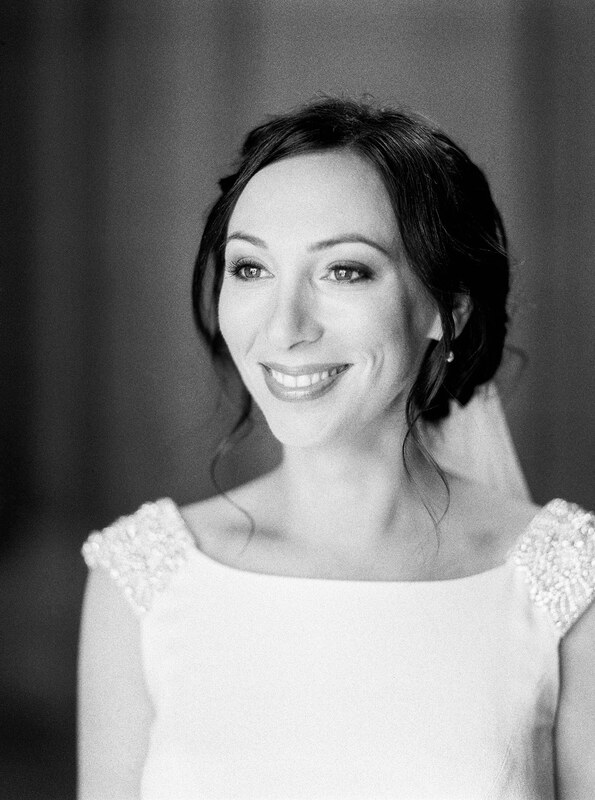 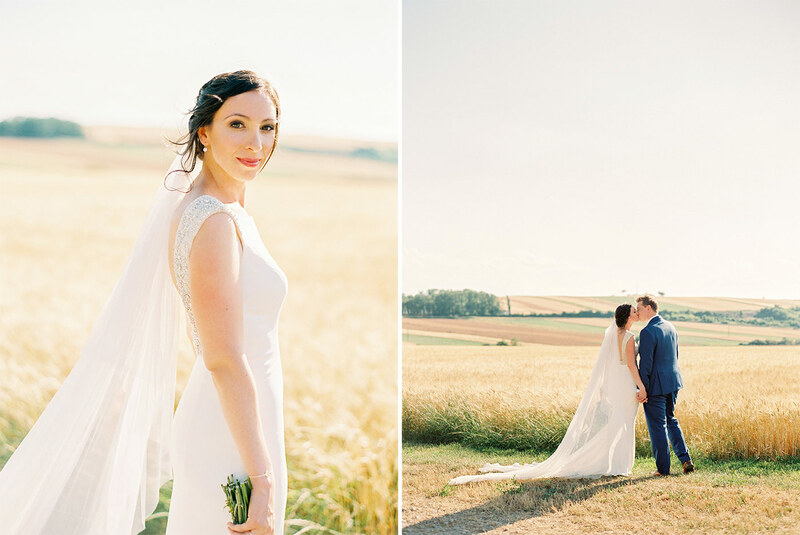 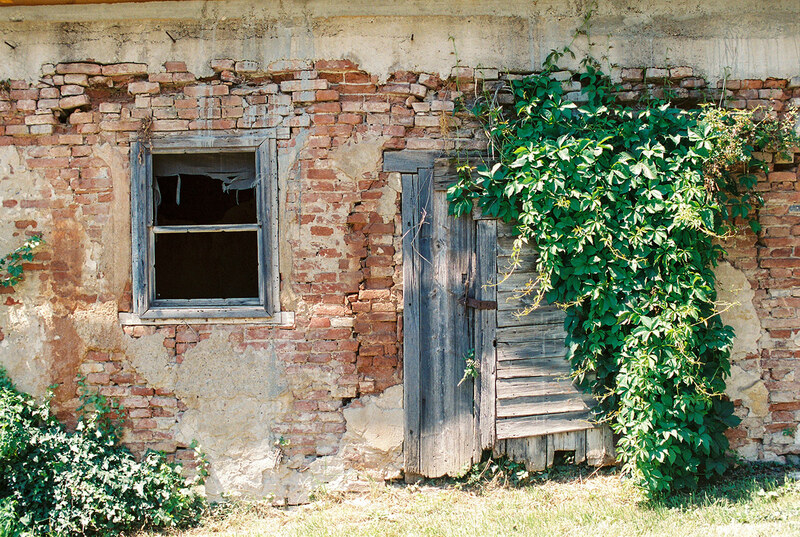 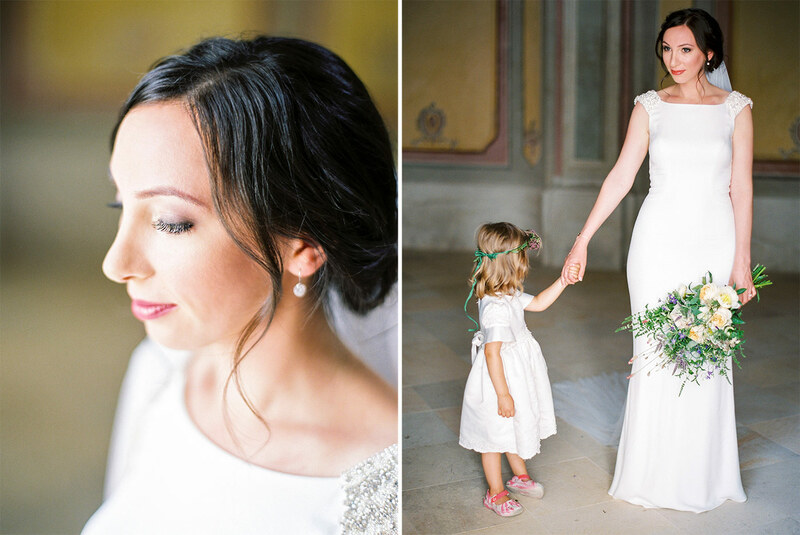 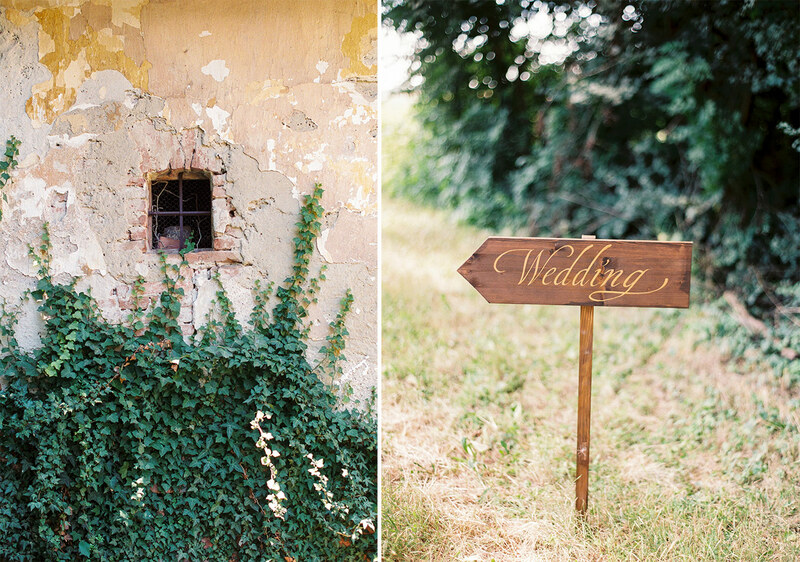 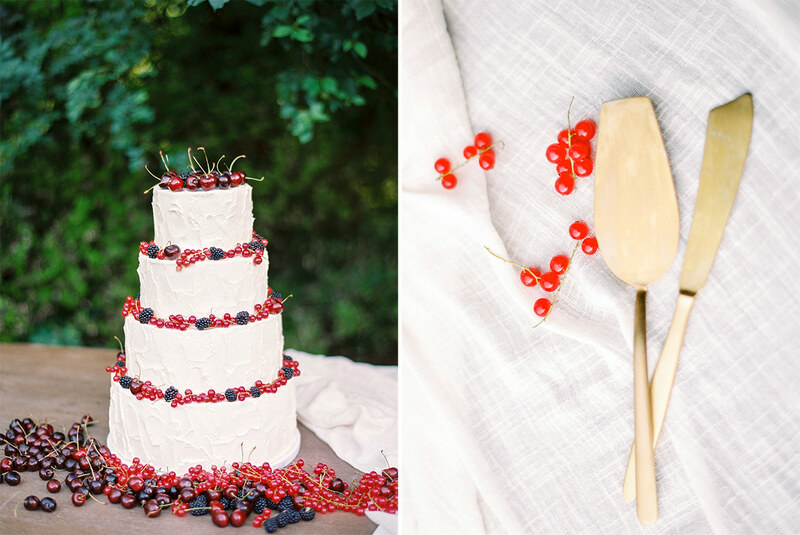 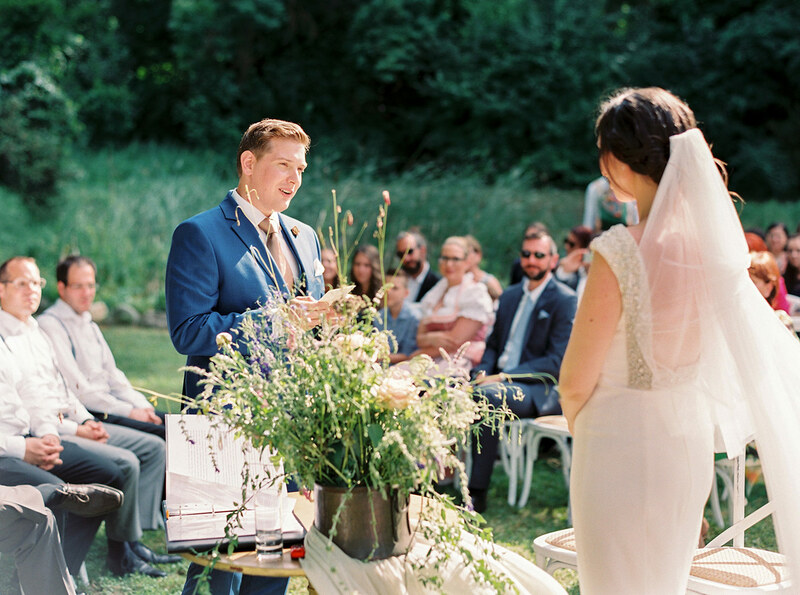 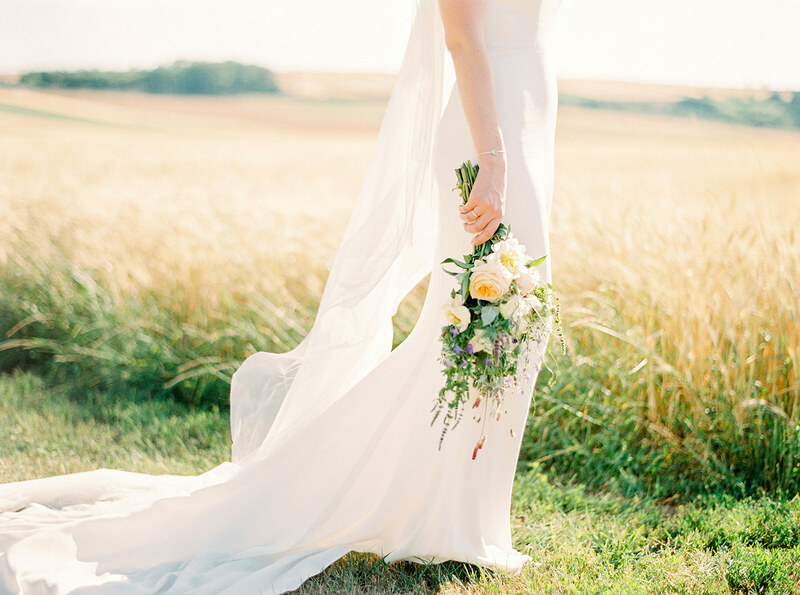 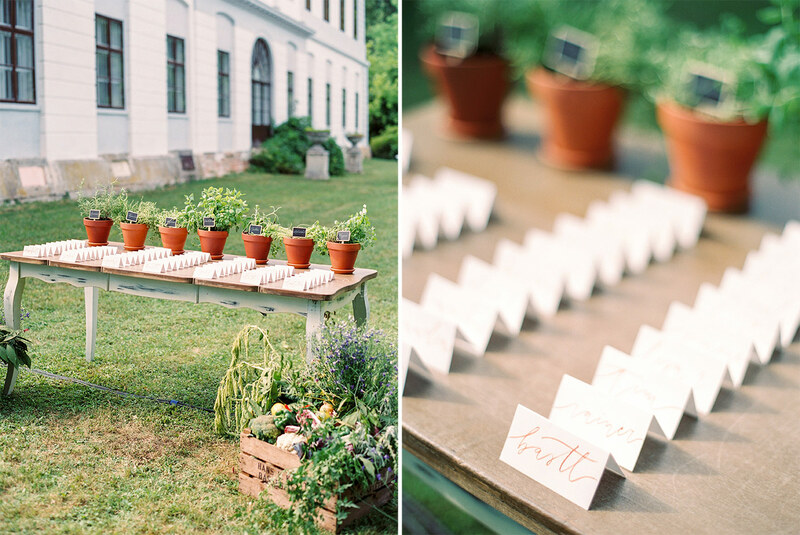 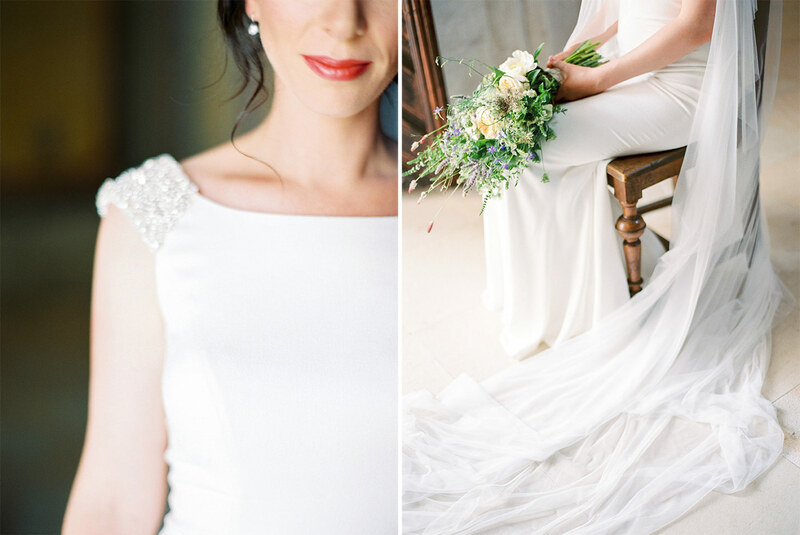 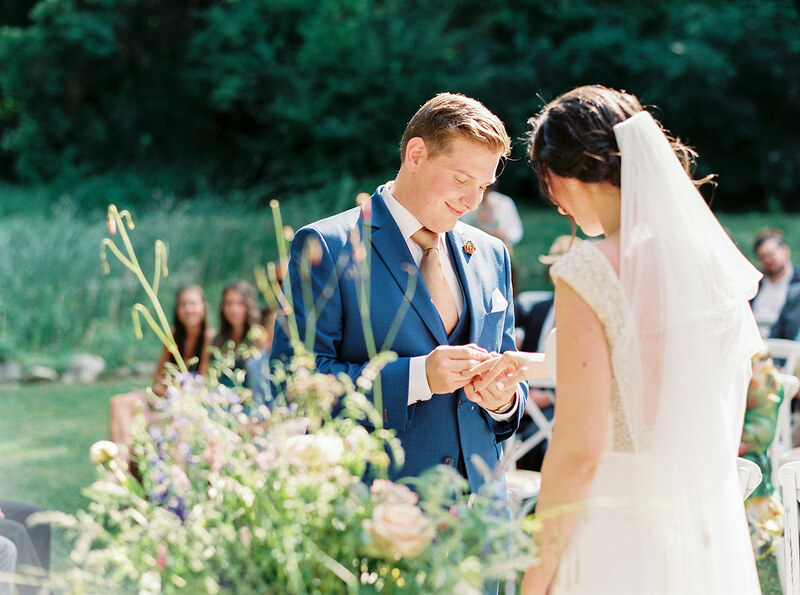 Sabine & Jacob’s wedding celebration at Nikitsch Castle in Austria was such a unique and beautiful celebration planning and styled by the talented ladies of A Very Beloved Wedding. 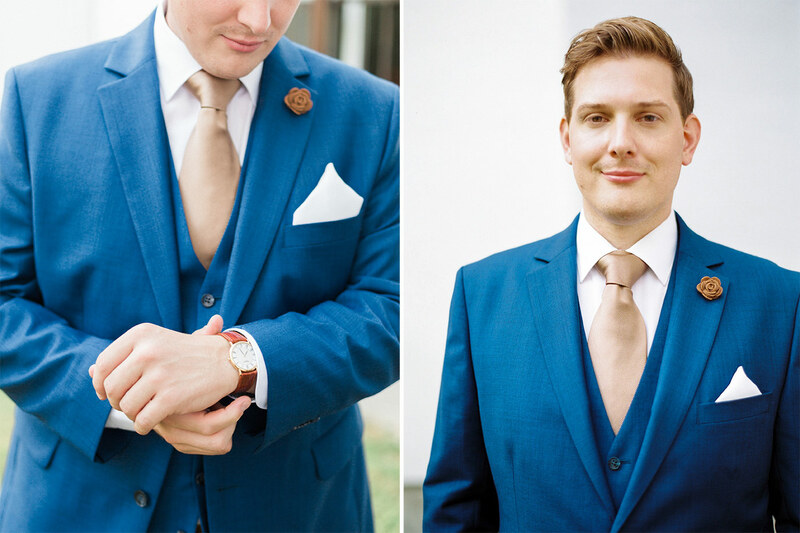 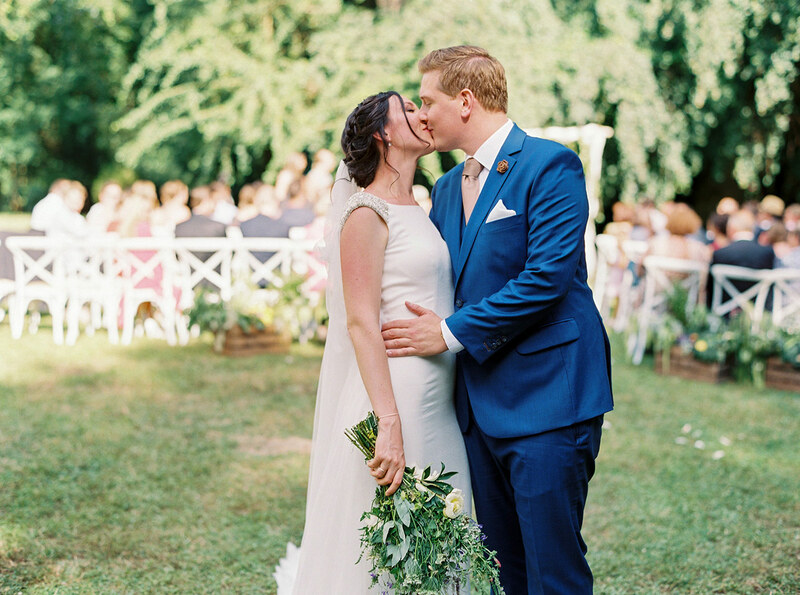 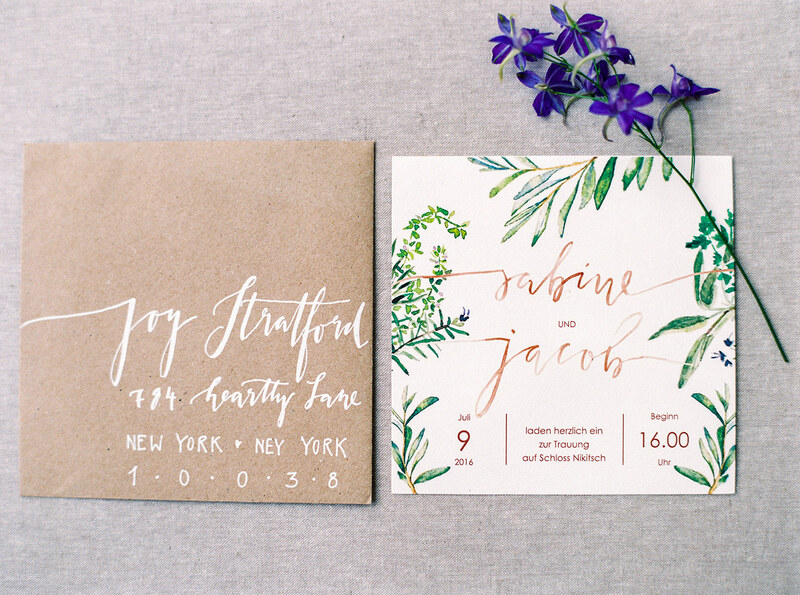 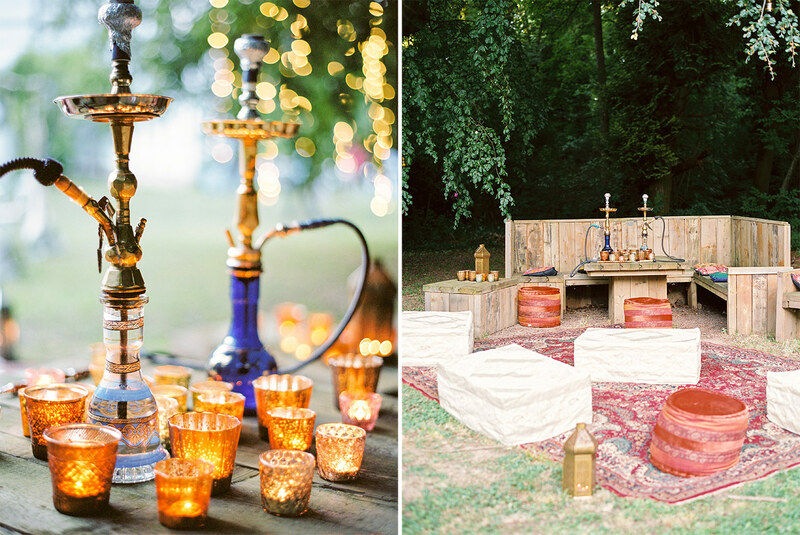 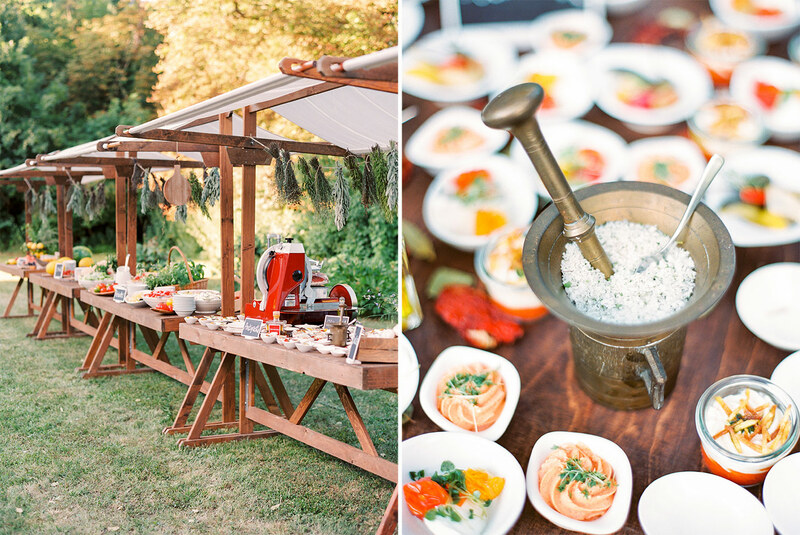 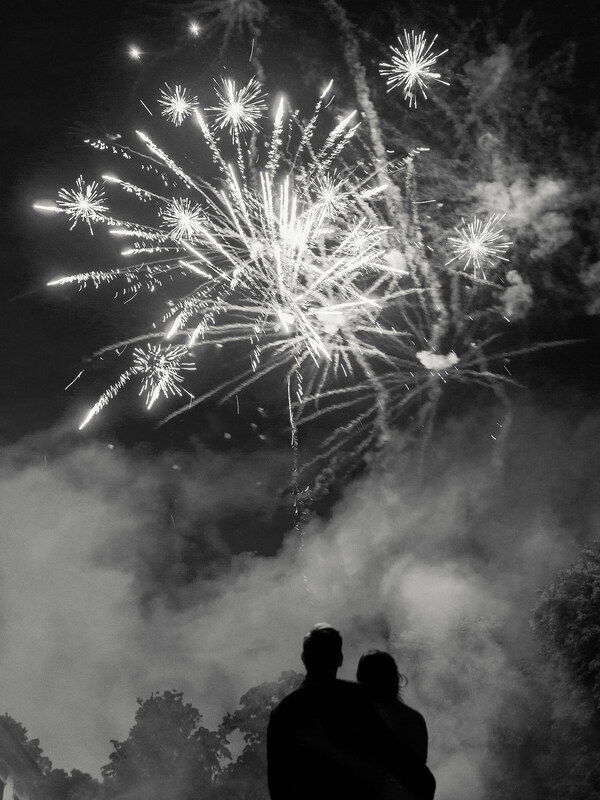 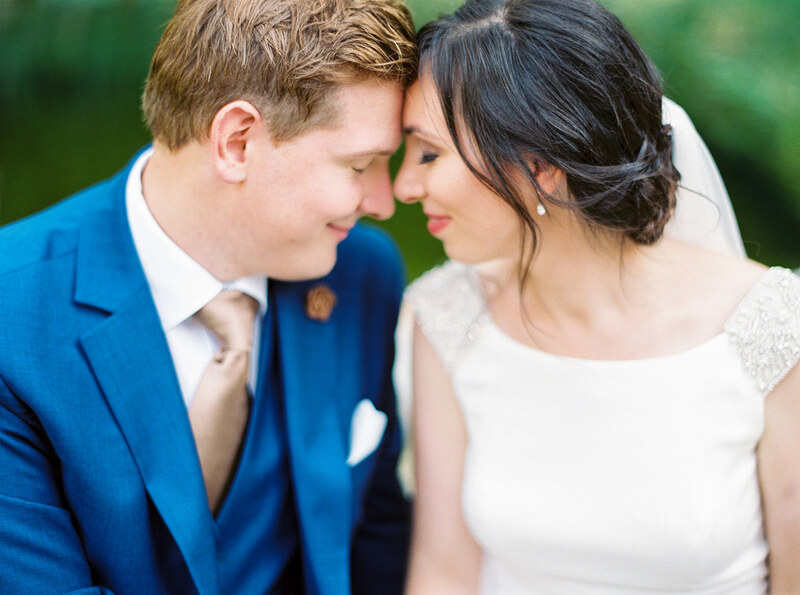 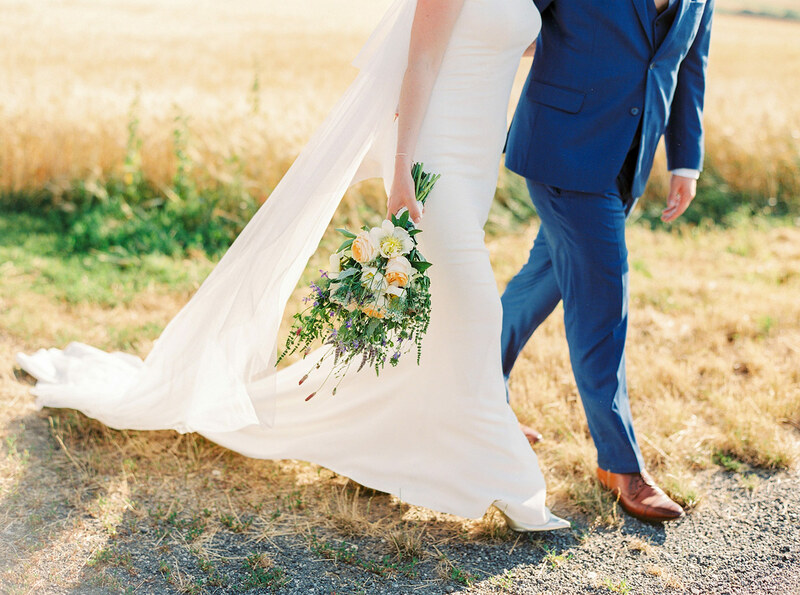 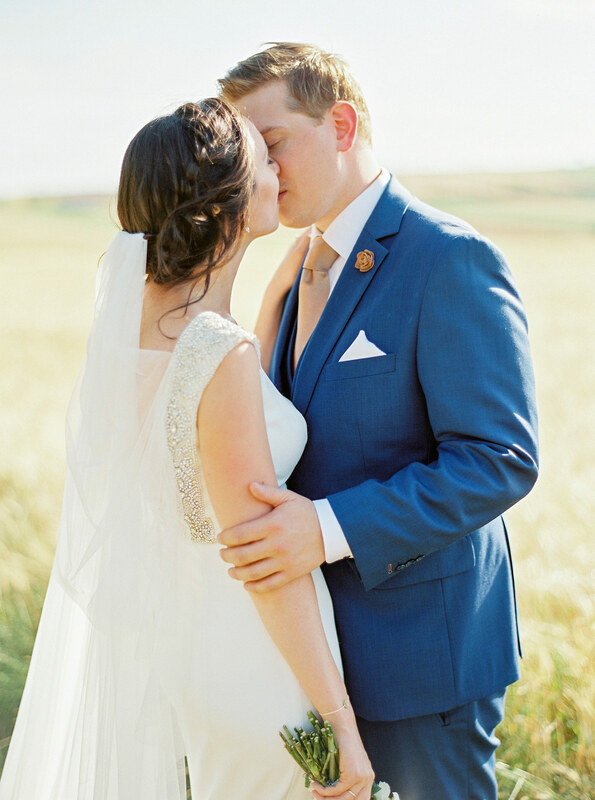 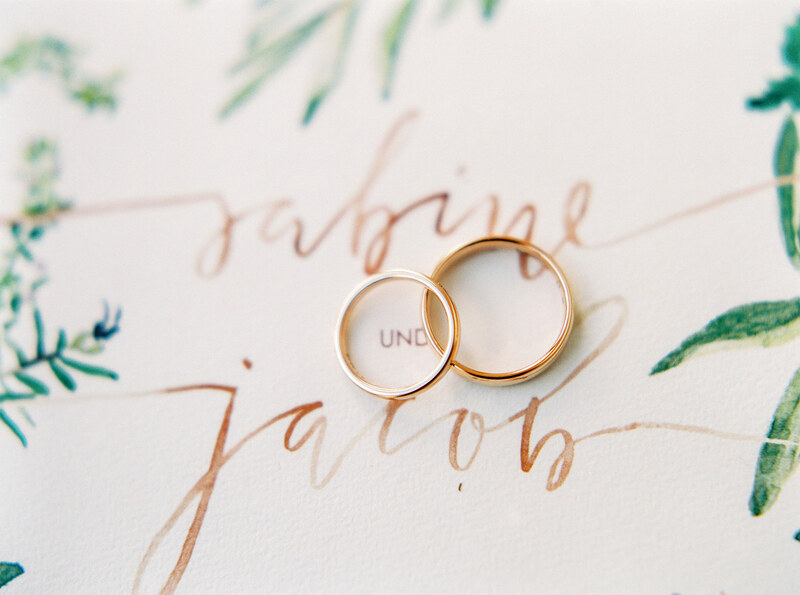 Sabine & Jacob share a love of traveling, food and shisha and their wedding incooporated all three beautifully. 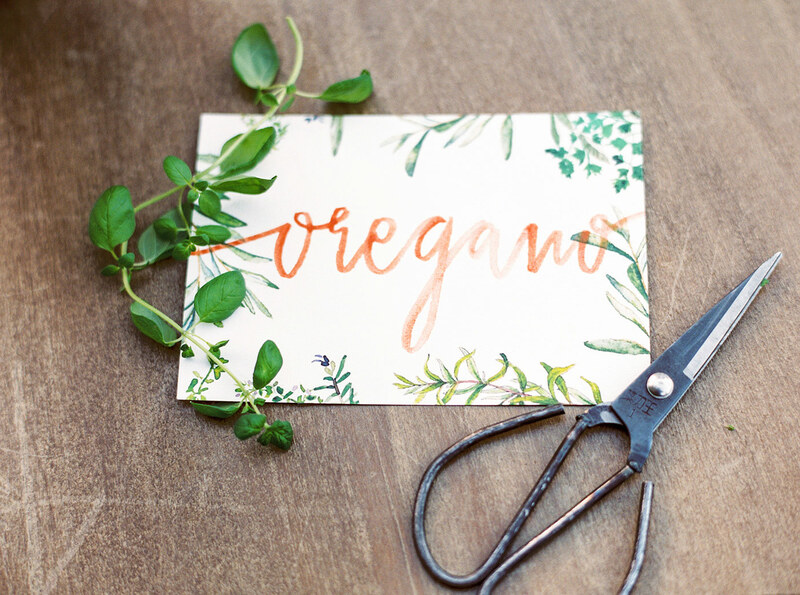 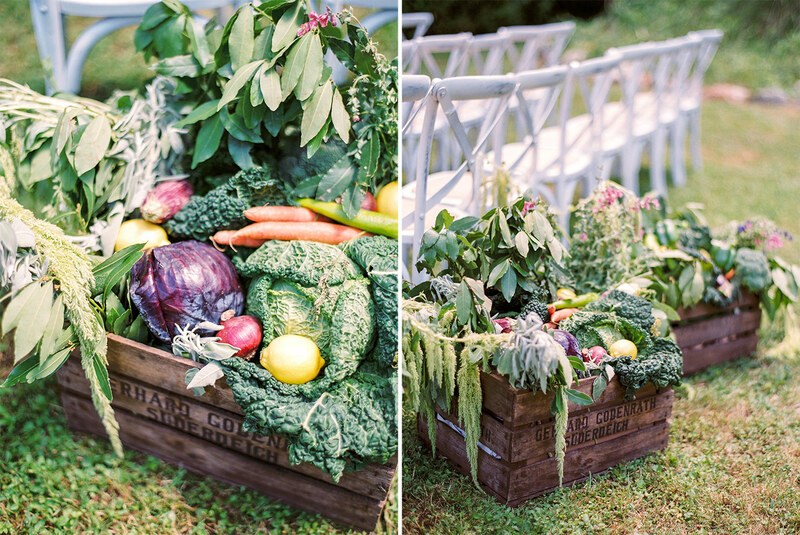 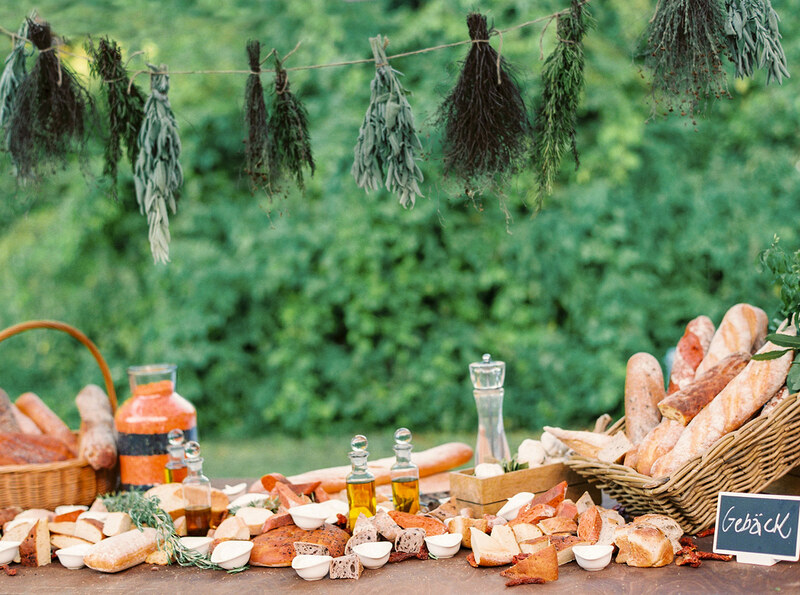 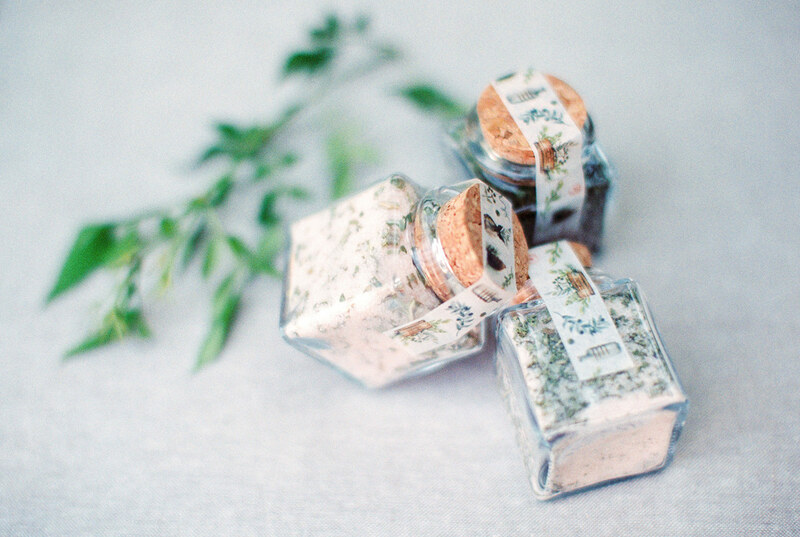 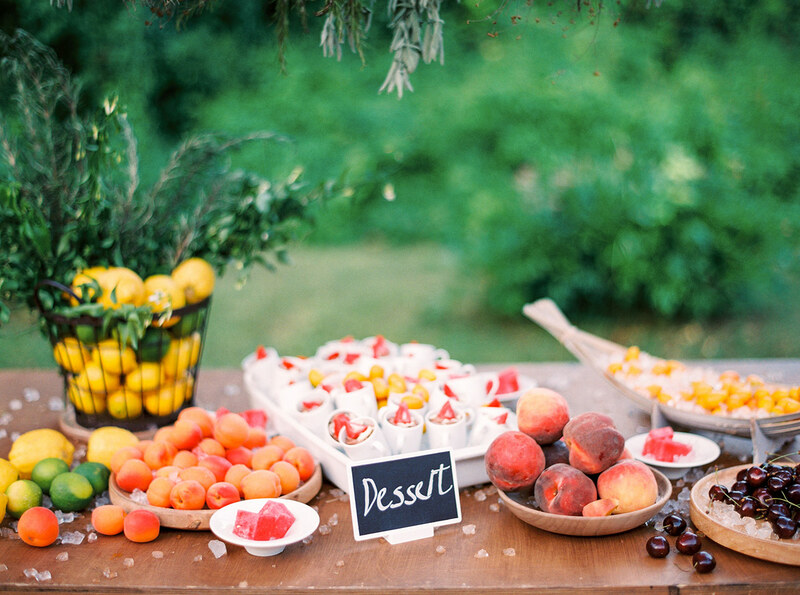 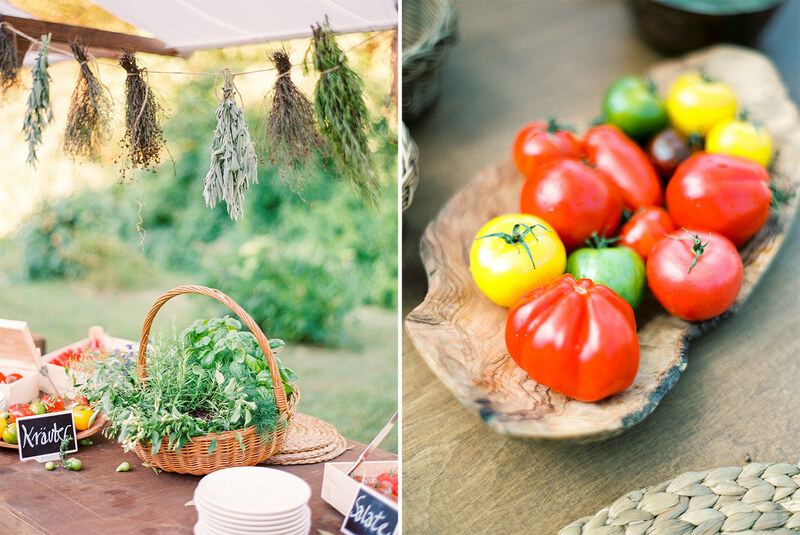 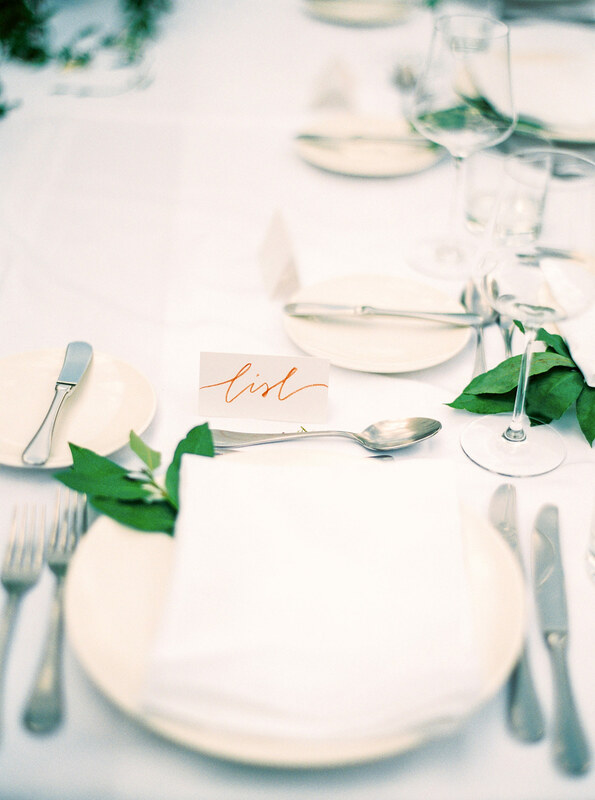 There were so many special details- I loved how herbs and vegetables were brought into the wedding styling and the market stands served up the most beautiful dinner buffet I have ever seen.